This is the third generation website for btracy.com. The appearance is improved, mostly due to the quality of the tools available for building websites. This new site was developed using Microsoft Expression Web 4 with the help of free tutorials by Timothy Training. This website is mostly about the three hobbies in which I am currently active. The Rainwater Collection section is there to provide information for those who might consider building a collection system. Rainwater harvesting is not a hobby, it's an ongoing chore. The other three sections are visual and verbal descriptions of equipment, techniques, and accomplishments in each. Visit the Gallery for more photos. Proud Bird With A Heavy Tail. 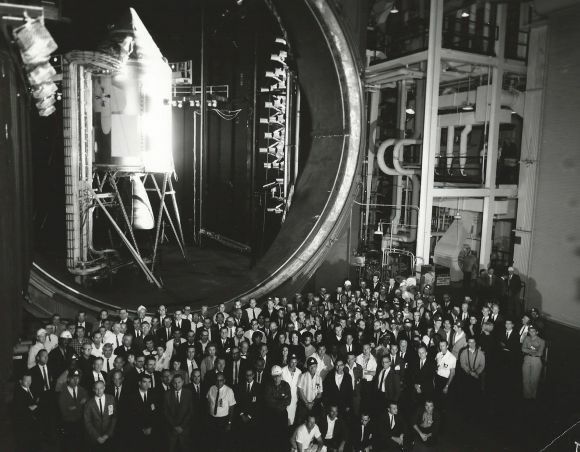 I was privileged to work on the Apollo Program, employed by North American Aviation (NAA), prime contractor for the Command and Service Modules, at the Manned Spacecraft Center near Houston (MSC) in the mid-1960's. My job description was "Spacecraft Instrumentation Engineer". Our mission was to qualify the Apollo Command and Service Modules (CSM) for manned spaceflight. Testing was performed in the huge vacuum chamber at MSC, a chamber large enough to hold the entire stack - from Lunar Module Adapter to Launch Escape System. 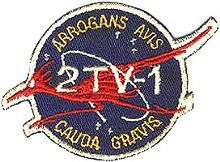 2TV-1 was the sister ship to Apollo 7. The 2TV-1 mission patches are fairly rare, I've seen prices of almost $1K for originals on the Internet. Each team member was issued three tee shirts, with mission patches, to be worn while on station in the control room. The tee shirts are long gone but I have had the patches safely stored to this day. Mine are not for sale at any price but I did donate one to the New Mexico Space Museum in Alamogordo for their Mission Patch Display.